A Ground Cover Landscaping gift is perfect for any occasion, to beautify or maintain a home or business. 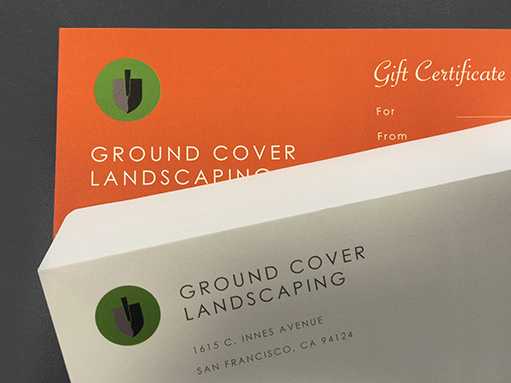 The Ground Cover Landscaping gift certificate is printed on cardstock and mailed to the address of your choice along with our branded paper envelope for you to personalize. Simply, securely check out now with PayPal.